sailboat. : Five Things & Five Blogs I Love Friday #39. One. Louise Gray for Topshop make up collection. Lipstick in Legend. // Cheek Duo in Up In The Air. // Nail Polish in Junk Yard. // Nail Polish in Pink Punch. // Lipstick in Mexican Wave. I love Topshop make up in general but as soon as I saw the new Louise Gray collection I fell in love instantly. The glitter polishes look so perfect and the lipsticks, oh the lipsticks, how stunning are those colours?! I'm lusting over the bright pink shade especially! I will never ever ever tire of this little face. 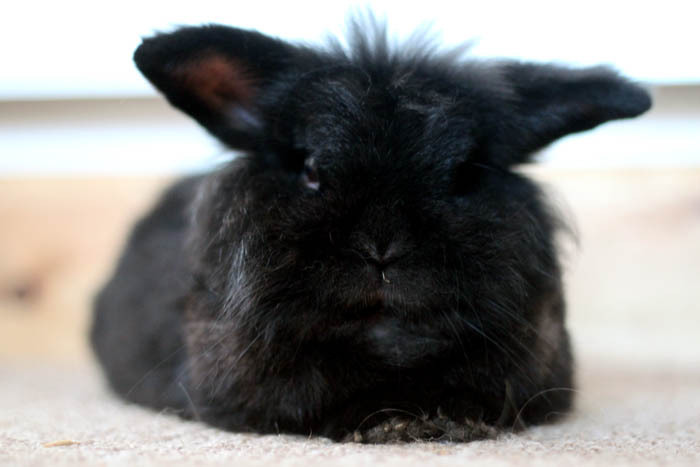 He has the grumpiest bunny face in the entire world but he's just such a cutie pie. As he grows up he's becoming super chilled out, preferring to to lay down with his little bunny feet sticking out than to run around like a lunatic. Monarch Butterfly Garland. // Bambi Bow Headband. If you're ever looking for the cutest hair accessories in all of the land then Beauxoxo is the place to go. Honestly, Georgie's creations are so beautiful, I simply adore her Bambi Bow Headbands & the beautiful Butterfly Garlands. She is so talented! Wild Cherry & Watermelon. // Tropical Punch & Raspberry. I remember loving these when I was small and then they seemed to all but disappear from every shop slowly but surely. Apparently you can still get them in stores but I've not seen them in years! I think I'll have to pop a few boxes into my next Cyber Candy order so I can relive my youth a little! I wonder if they'll be as good as I remember them to be? Five. 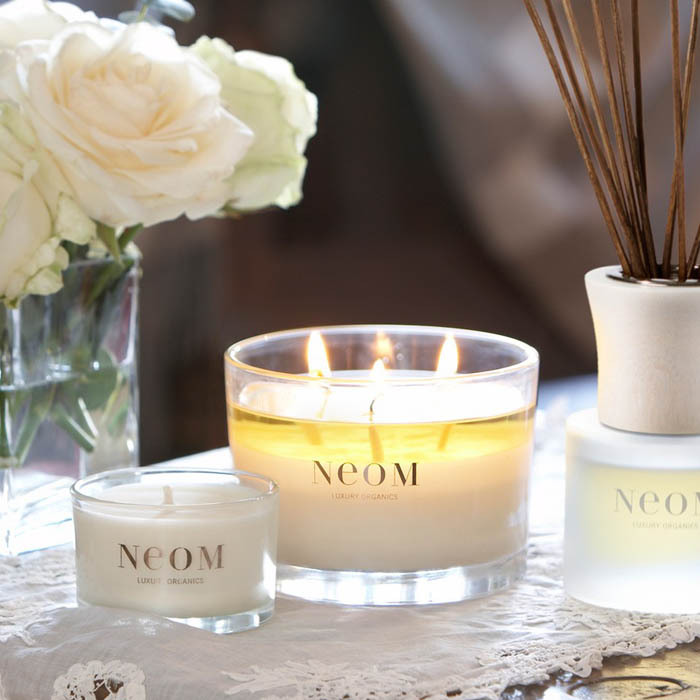 Neom Luxury Organics Candles. Since the weather hasn't been that great this summer I've been spending a lot of my evenings curled up in my fluffy slippers reading a good book with a candle lit and it's been really lovely! I have fallen in love with the Neom candles, they really are as good as everyone says they are and in my opinion, completely worth the expensive price tag. These are going to make such perfect gifts at Christmas time! One. Ample Curvature. Two. Fashbox. Three. Hattie's Hideaway. And I love the packaging on that new Topshop line, definitely one to check out methinks! And ralphie is the CUTEST! Does he live indoors? oh my goodness, that pink louise gray lipstick looks amazing! I love finding new blogs this way. Plus I think I'm in love with ralphie. I frikkin looove the Louise Gray collection! Really want the cheek duo! 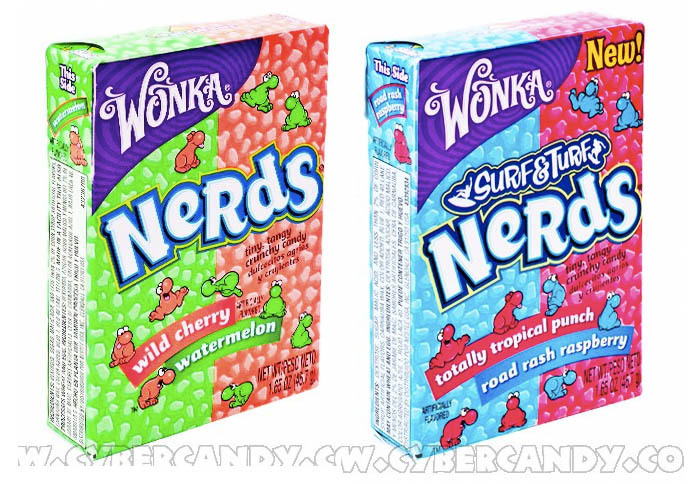 Haha I bought some Nerds from River Island before for some extortionate price! Worth it though! I've just been browsing through the Louise Gray collection myself, after seeing so much about it on Twitter the past couple of days! I just can't decide what I want - well, I can, but it's a £200 brightly-coloured sequinned dress (the zigzag one, amazing!) that I definitely can't justify buying - so I think I'll try and use up some gift cards I have languishing in the bottom of my purse on a couple of nail varnishes! SO MUCH GLITTER!! I love the Louise Gray collection as well. I'm looking forward to adding some to my collection :). That bunny is so cute! And I am lusting the blue nail varnish from the Louise Gray collection. Those hair garlands looks adorable...might have to check out that shop. Oh the Louise Gray collection is lush, not good for my bank balance! Definitely getting the cheek duo! so pretty! I HAVE to get my hands on a neom candle, heard such great things!